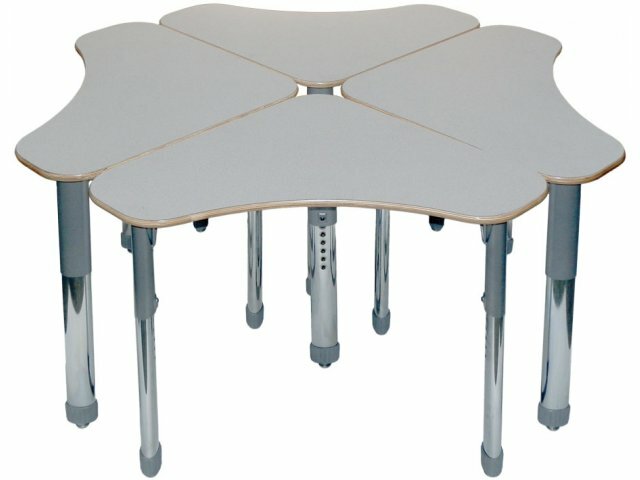 Need school desks that are fortified for students with extra energy? 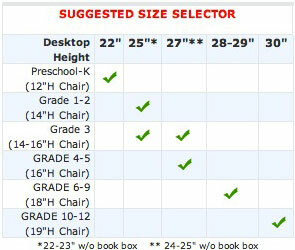 Delta student desks with extra-thick tops are the perfect choice. The classic student desk just isn't going to cut it anymore. To give children the very best modern education has to offer, you need flexible Delta school desks. Whether they are working in pairs, groups of three, four or six, students can arrange their school desks comfortably for successful collaboration. With a versatile shape that promotes a variety of arrangements, it's easy to vary classroom activities and learning-group sizes. Delta Student Desks are designed to be used and moved around. 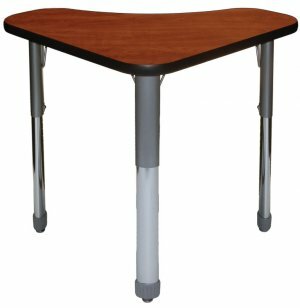 Their adjustable-height legs can fit students in a variety of grades. A laminate finish in a selection of hues resists damage and is very easy to clean. Let these student desks inspire young learners to think outside of the box and exceed expectations on a daily basis, and there's no telling what they might come up with. Flexible Classroom: A unique shape provides unlimited setup possibilities including clusters of two, four, six or more. 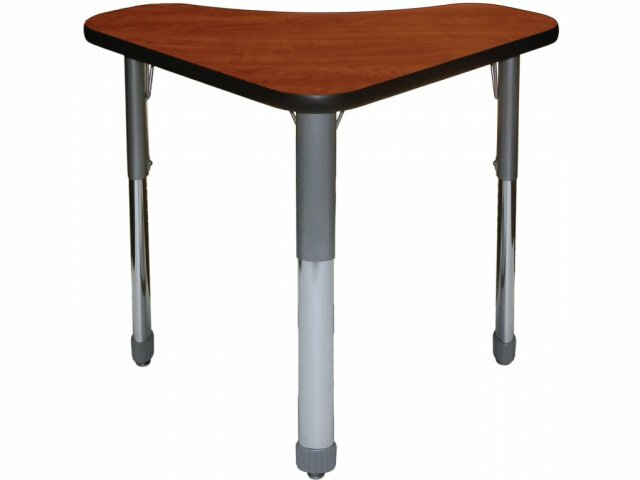 Adaptable Comfort: Two height ranges, toddler (15"-25" table height) or regular (26"-35" table height), are available, making it easy to accommodate users of different sizes. Attractive Surface: Laminate desktops come in a choice of colors with black t-mold edge banding. Full Access: The curved inside edge makes it easier for students to reach and utilize the whole worksurface.